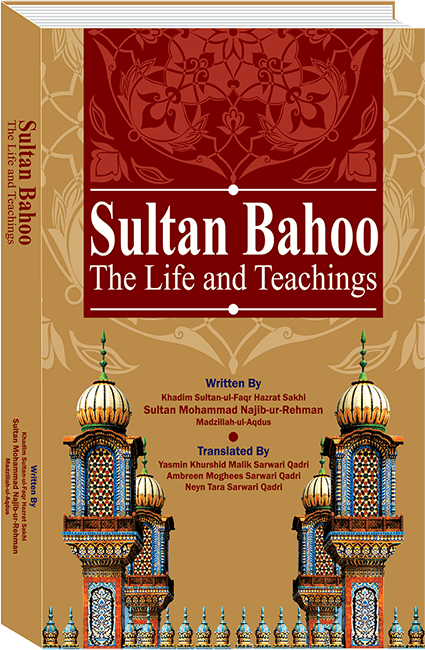 “Sultan Bahoo The Life and Teachings” is infact the first encyclopedia of the teachings and complete life history of Hazrat Sultan Bahoo. 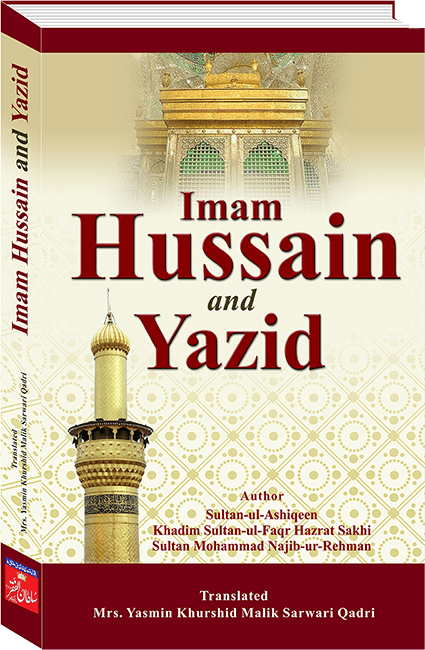 The book is available in both Urdu and English. 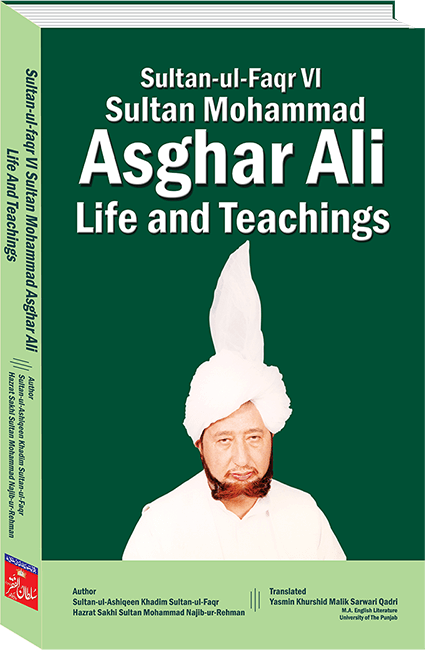 ‘Sultan Bahoo-The Life and Teachings’ is based on the primary and authentic teachings of Sultan-ul-Arifeen Hazrat Sakhi Sultan Bahoo Rehmat-ul-Allah Alayh. 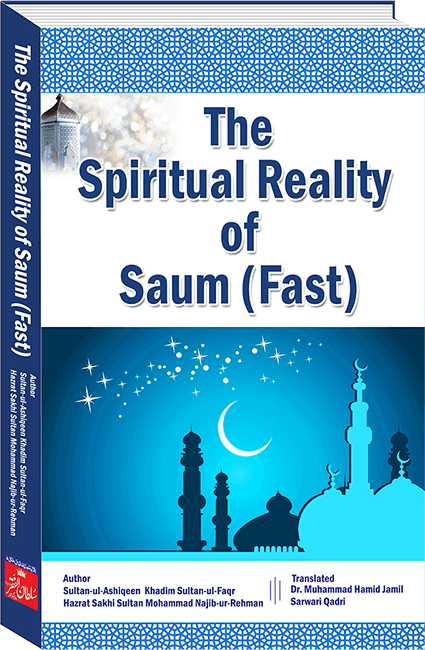 Important chapters are translated here from the original Urdu text titled as SHAMS-UL-FUQARA. 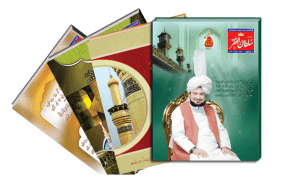 This encyclopaedia owes its freshness and directness of approach to the words of Sultan ul Ashiqeen Hazrat Sakhi Sultan Mohammad Najib-ur-Rehman Madzillah-ul-Aqdus-the spiritual descendent of Sultan-ul-Arifeen Hazrat Sakhi Sultan Bahoo and the current Shaikh of the Sarwari Qadri Order. The origin of this Order goes up to Ghaus-ul-Azam and hence, to the Holy Prophet Sall’Allahu Alayhi Wa’alihi Wasallam. Sultan-ul-Ashiqeen Hazrat Sakhi Sultan Mohammad Najib-ur-Rehman Madzillah-ul-Aqdus has been chosen and blessed by Allah to spread Faqr-the true essence of Islam which was originally spread by Hazrat Mohammad Sall’Allahu Alayhi Wa’alihi Wasallam but time, negligence and misinterpretation of Islam faded it. Hence, people adorned Islam superficially and did not taste the true flavour of Closeness to Allah. 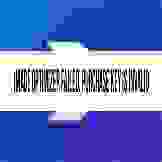 He Madzillah-ul-Aqdus has successfully compiled the teachings of Faqr by the greatest saint Hazrat Sakhi Sultan Bahoo Rehmat-ul-Allah Alayh which hitherto has not been done before. He has adopted a style that makes the teachings easy to understand and is yet authenticated by the Holy Quran and the Hadith. 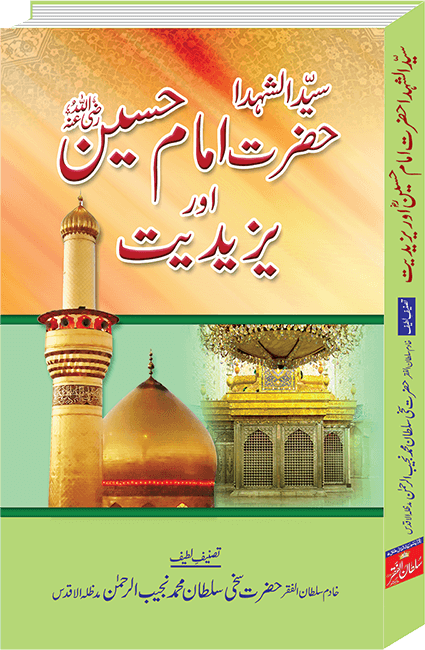 This book is infact the first encyclopaedia of the teachings and complete life history of Hazrat Sultan Bahoo. The book is available in both Urdu and English.